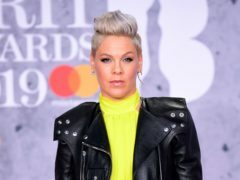 Pink gave a show-stopping performance at the Brit Awards, ending with her fists raised in defiance. 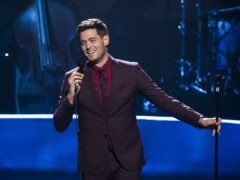 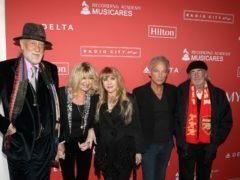 Lindsey Buckingham underwent open heart surgery that left the former Fleetwood Mac guitarist with damaged vocal cords. 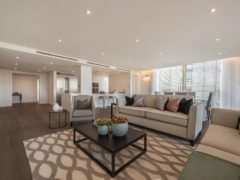 Fleetwood Mac star Christine McVie has put her luxury London apartment on the market – with a £3.6 million price tag. 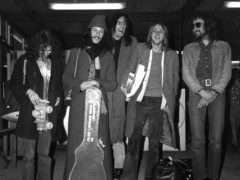 Former Fleetwood Mac guitarist Danny Kirwan has died at the age of 68, Mick Fleetwood has said. 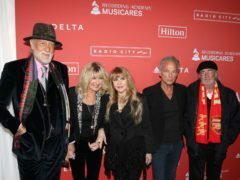 Lindsey Buckingham has described his departure from Fleetwood Mac as “not my doing or my choice”. 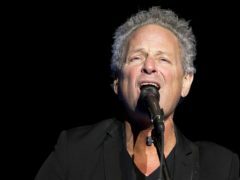 Fleetwood Mac have parted ways with Lindsey Buckingham, the musician who wrote and sung on tracks including Tusk and Go Your Own Way. 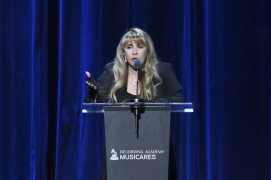 Stevie Nicks has paid an emotional tribute to her friend Tom Petty. 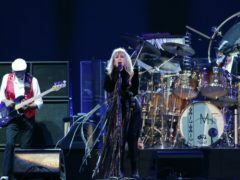 Fleetwood Mac star Christine McVie says she will never know what impact excessive drug taking had on the band’s music. 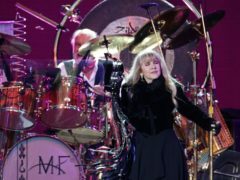 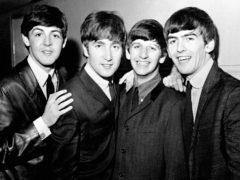 McFleetwood, a Scottish tribute act to supergroup Fleetwood Mac, will be back in Dundee this week.